You now have great new window insulation options with Indow window inserts. 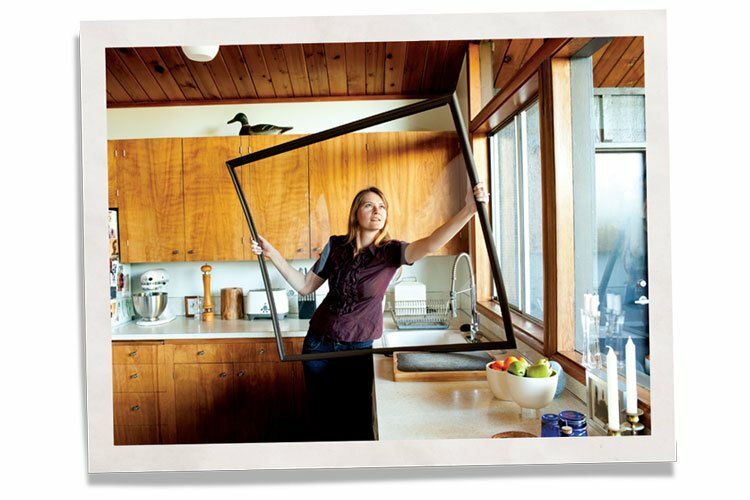 Indow inserts come in seven different grades, each optimized for a different benefit in your home and can be made to fit almost any window shape. 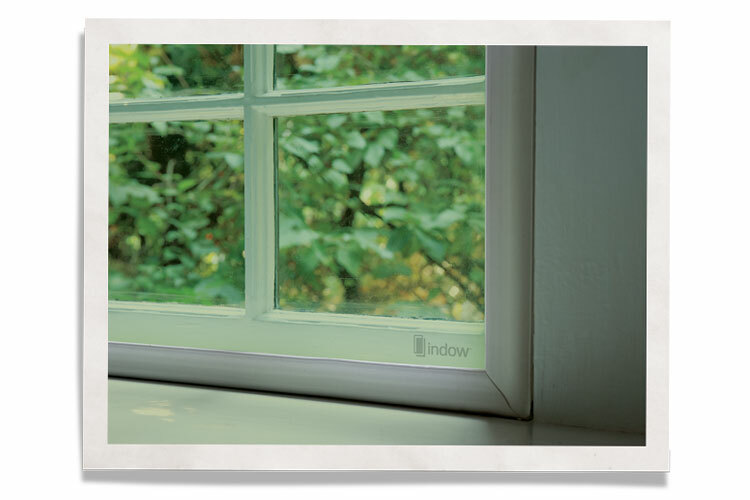 Indow inserts simply press inside your window frames with no mounting bracket. Want energy savings and comfort at a good price? Our Standard grade inserts are our best value inside storm windows, providing comfort, energy savings and noise reduction at an affordable price. 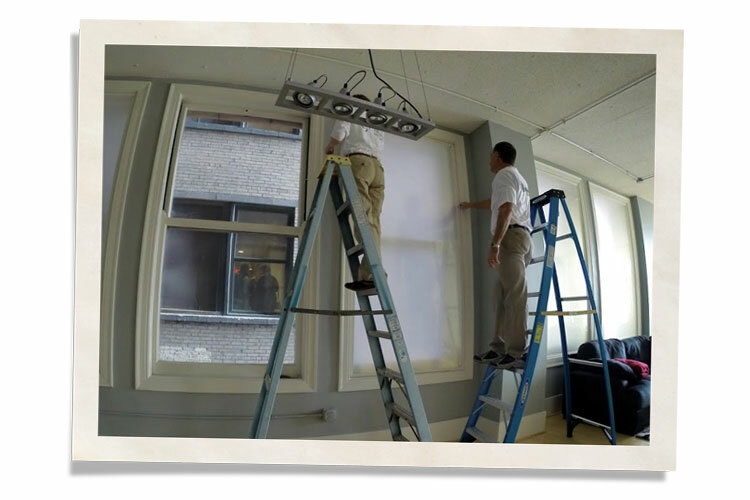 Our Acoustic grade inserts provide exceptional window noise reduction. They reduce noise coming through operable single-pane windows by 18.9 dBA, which “feels,” subjectively, like a 72 – 75% reduction in noise. They’re available in all types except Museum and Sleep Panels. Shade grade inserts block heat from windows and save energy like low-e replacement windows but at a much lower cost. They’re perfect for solar heat relief in hot climates. Sleep Panels provide unparalleled darkness, quiet and comfort for night-shift workers, paleo dieters, and home theater enthusiasts. No other solution blocks 100% of light and more than 50% of noise coming through single-pane windows. Museum grade inserts provide window UV protection, protecting furniture, carpets, and artwork by filtering 98% of all UV rays from sunlight coming through windows. There is absolutely no visual difference between the Standard & Museum Grade acrylic. Privacy grade inserts are made from translucent white acrylic that allows for diffused light transmission while blocking out details and defined shadows. Great for bathrooms. Which grade is best for your home or office? We can help you decide! Indow window inserts are sold nationwide through our network of independent, factory authorized dealers and directly to customers where no dealer is present.